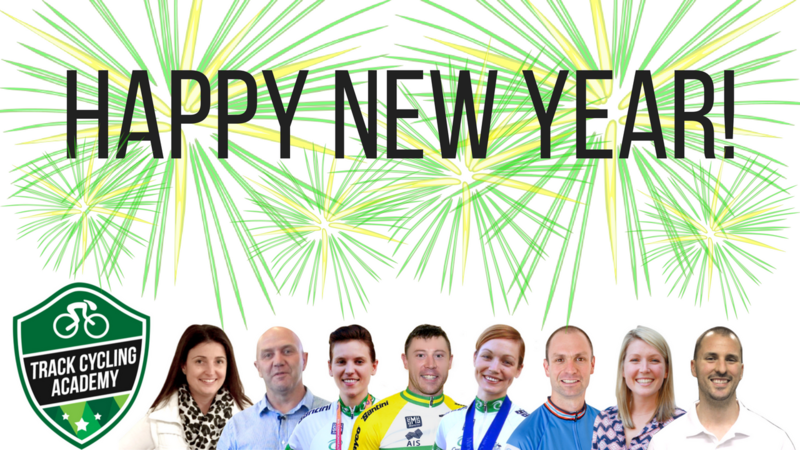 On behalf of our team, we hope you've had a wonderful Christmas and New Year break! How have you gone with your New Years 'resolutions' so far? Or perhaps you don't have any resolutions, and instead are continuing on the path of your longer term goals? Either way, we thought we'd start the New Years by offering a bit of motivation to ensure you start the New Year on the right track. Make sure you think about what has worked for you in the past when it comes to goals you have achieved, but also consider why you're choosing the goals that are ahead of you. Before you enter the next stage, you need to be sure that you're moving towards a certain direction for the right reasons. Only a few more days until, what many people would argue, to be the day in which food and couch time take up a significant part of the day. This may sound like we’re hitting you with a ‘what not to eat and do’ during the Christmas period, but it’s not. 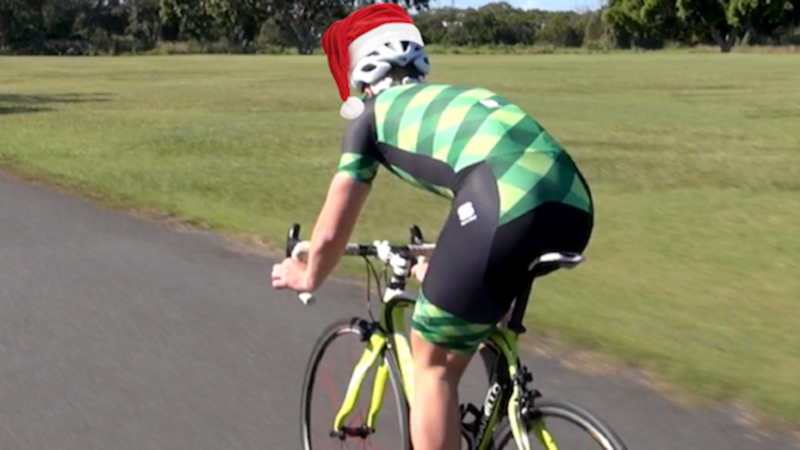 We just want to share 3 simple tips that will work to help you cut a few easy corners and stay in cycling shape this holiday season. Rule number 1 is all about hydration and consumption of water. Set multiple reminder alarms if you have to because drinking plenty of water every day will not only keep you hydrated, it will also ensure ‘false hunger’ spells are non-existent. Dehydration can lead to poor performance, cognitive function, fatigue, headaches and other ailments and more, so it shouldn’t come as a surprise that we recommend you stay hydrated daily throughout the holiday season.